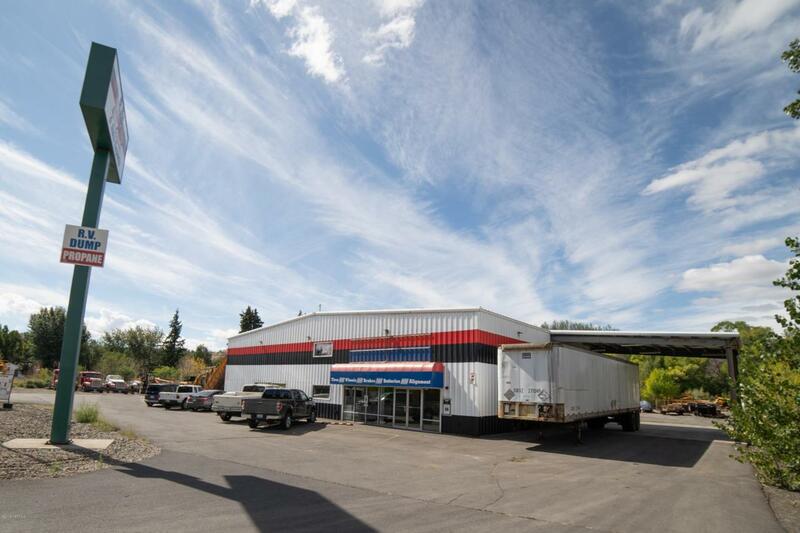 Nice central warehouse space in the heart of Naches, WA on 1.50 acres. 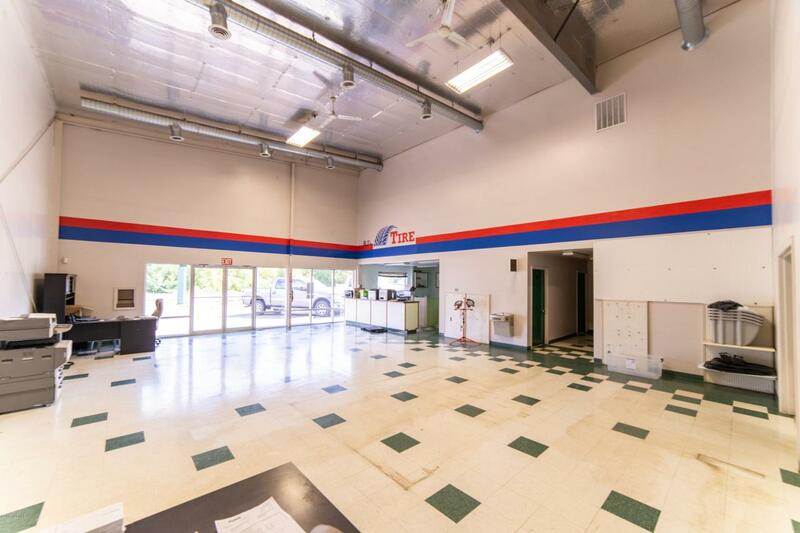 This property has a 4800sf metal building consisting of about 1200sf of show room and the rest clear span warehouse with 24' peak and 21' at the eaves. 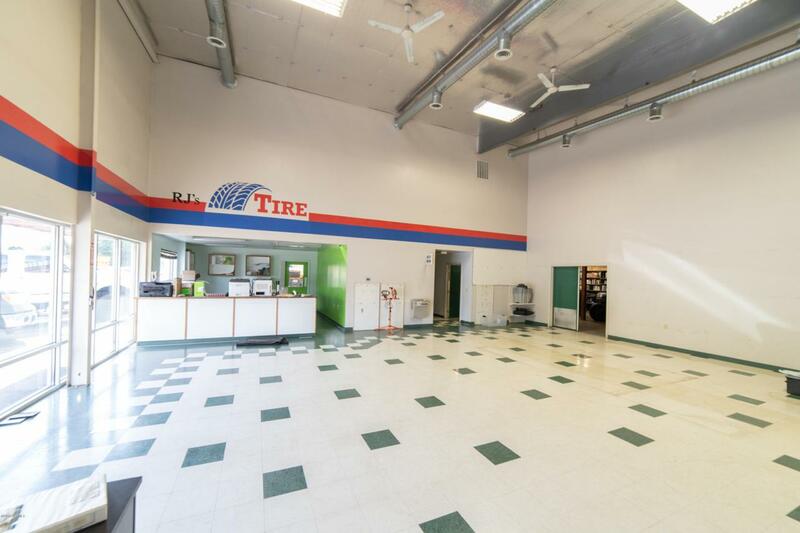 There are (2) 12x14 grade level doors and (1) 20x14 grade level door. In addition, there is a partially finished mezzanine of 1800sf (includes a finished 400sf office) as well as a 30x30 canopy on the Northside. 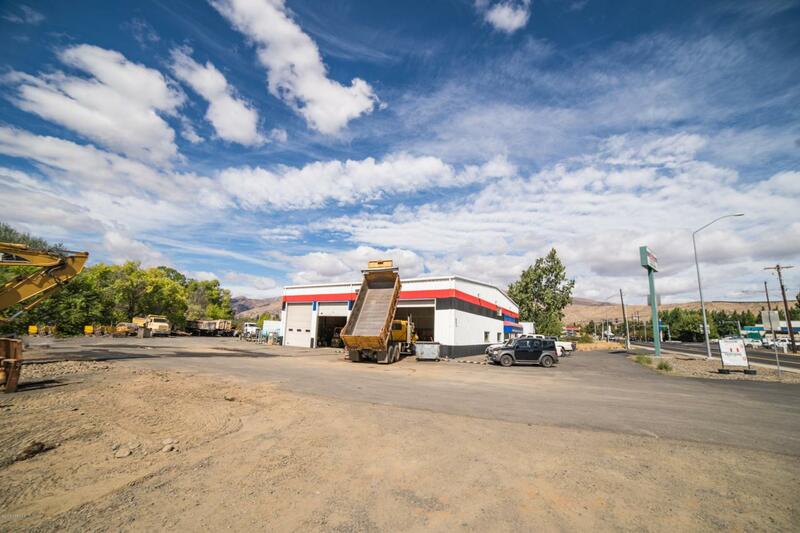 Air compressor lines, large visible street sign and extra income from the RV sewer disposal located in the back of the property. Great value for all that's included!